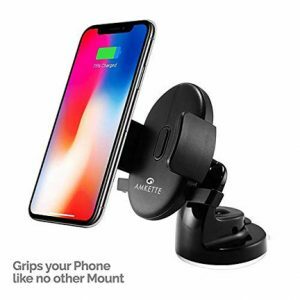 amazon is offering you to bring this amazing product and buy Best Easy View Smartpones Dashboard & Windshield Car Mount at amazing offer price ever online! The igrip easy one touch car mount is the perfect compact car mount. Made to offer the greatest convenience, with an attractive outlook and stable and sturdy design and features. The sticky gel pad on the suction surface prevents any air gaps when mounted, ensuring a super strong grip on practically any surface. For ideal usage, a smooth and clean surface is recommended. For textured dashboards or desks, a smooth dashboard mounting pad is included. Perfect for your car, office desk or home. Not only is the surface suction very reliable, but the grip on your phone is also extremely secure. With a gentle push on your phone, powerful clamps safely grip your phone in a soft cradle. And when it’s time to go, simply press the two side handles and go! The igrip easy view one touch car mount is easy to use. The phone holder can easily be rotated for portrait or landscape and angled to your convenience. The reliable suction, secure grip and easy one handed operation this car mount the perfect compact phone holder. So push your phone in, turn on your navigation, and start road tripping! Hassle free 1 year warranty from a company that has valued customers for over 30 years. Register your product, on the brand website for the extended warranty. 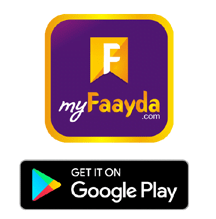 For any assistance, whatsapp us on +919312691448.